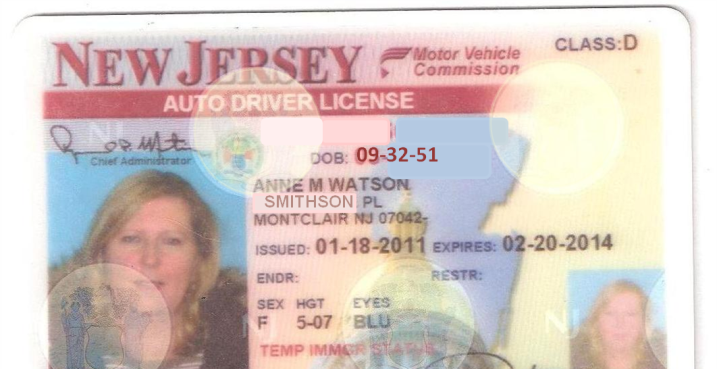 Musings by Jumpin Jersey Mike — Should non-legal immigrants get drivers licenses? Pro-Immigrant groups are supporting the passage of bills in many states that would allow those who are not here legally to obtain a drivers license. There are a number of states that already do have these licenses available; such as California, Colorado, Connecticut, Delaware, Hawaii, Illinois, Maryland, New Mexico, Nevada, Utah, Vermont and Washington. Minnesota, Colorado and New Jersey are just now looking at also issuing drivers license to those who are not here legally. In New Jersey’s case this is very ironic as two of the terrorists who helped destroy the World Trade Center Towers had drivers licenses issued by the then Motor Vehicle Commission. After the attack New Jersey was one of the states that spearheaded the use of having to use six points of identification to obtain a drivers license. Plus the license was updated, made both tamper proof and extremely hard to duplicate. Johanna Calle, the program coordinator for the NJ Alliance for Immigrant Justice said, “We are urging passage of this law which would expand driver’s licenses to all New Jerseyans and would make our roads safer.” This law would benefit hundreds of thousands of people and would bring millions of dollars of revenue to our state.” Yes I agree that it would benefit those people who are undocumented, i.e. those not here legally and it could possibly bring in some revenue. But, I cannot see it bringing in any substantial amount of money into the state coffers. The problem is that without knowing who these people are, the state has no way to verify their identity, and yet still require the six points of identification for its legal citizens. This would create a two tiered system which would make the drivers license worthless for use as an id or to use to get on a commercial airline flight. 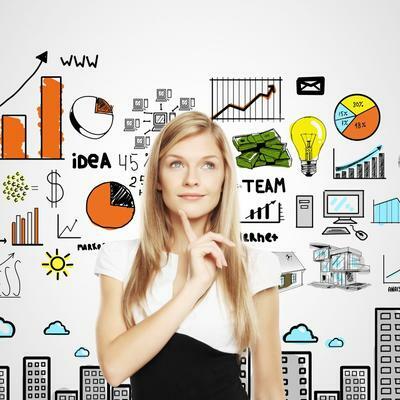 As to the creation of a new source of revenue, well that is just hopeful thinking. Just because someone has a drivers license and is required to carry insurance this does not mean that they will get it. Nor will it insure that those here illegally will pay state or federal income taxes. Another problem is that if someone were to obtain one of these licenses and runs up too many points or wants to disappear, all they have to do is get a new drivers license. It would be easy because there is no verified way of making sure they are who they say they are; then what good is it in the first place. It would devalue the security of the present license and would it really make it safer for anyone who is driving to give a license to an unverified person? My answer is no and the twelve states that are already issuing drivers licenses should have been told by our federal government that their citizens can no longer drive out of state or fly on a commercial airline flight. There are just too many minuses to continue to allow states to issue drivers licenses to undocumented aliens.